There's been a lot of changes in the music industry in the 18 years since Toronto's Martha and the Muffins last created an album so the band's new album is a bit of test, both professionally and personally. Martha Johnson and Mark Gane of Martha and the Muffins. (Killbeat Music) There's been a lot of changes in the music industry in the 18 years since Toronto's Martha and the Muffins last created an album. 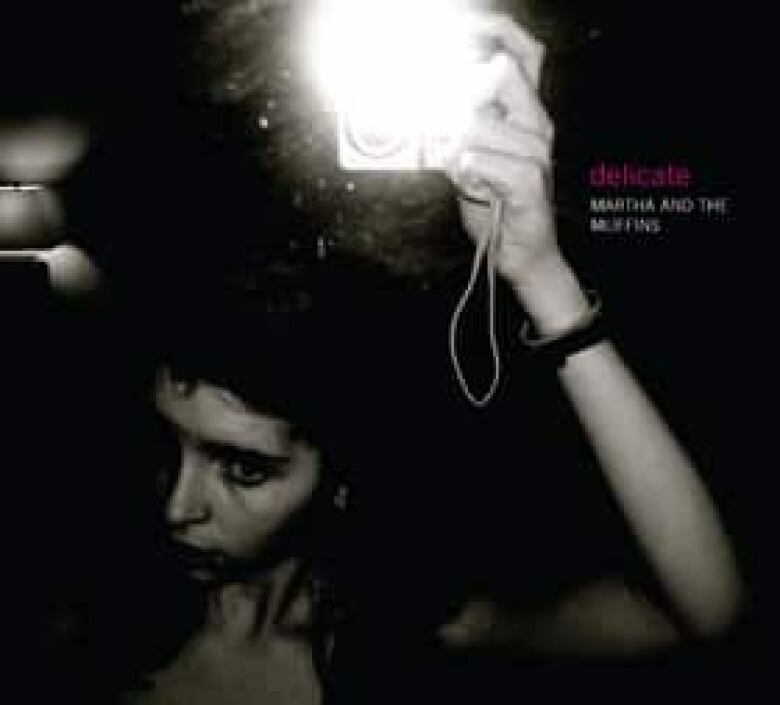 The release of the band's new album Delicate on Tuesday is a bit of test for the newly reconstituted band, both professionally and personally. 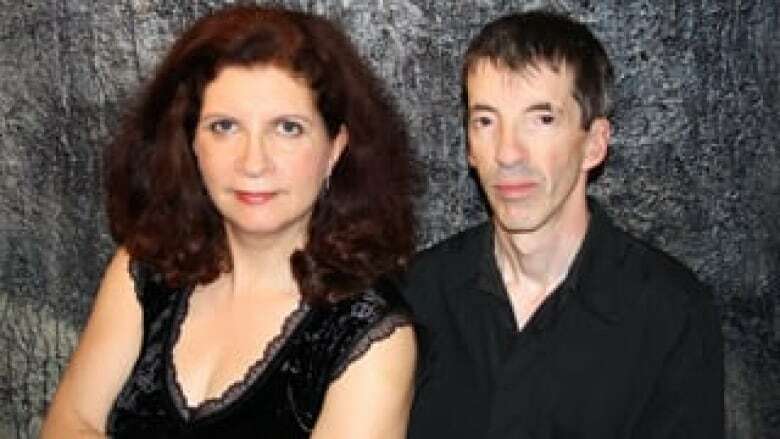 "I think we had decided that we didn't want to make a record after the last one, Rainbow Sign — that was in 1992 — because we had felt so burned by the industry," singer Martha Johnson said Tuesday in an interview on CBC Radio's Q cultural affairs show. "The time was right because the internet had come along, that was the main thing for us." Johnson and Mark Gane are the only original Muffins on the new album and they're partners in life as well as in music. They spent the 1990s scoring music for film and TV and been working on this album for the last five years. In the years between Rainbow Sign and Delicate, life has thrown them some curve balls. Johnson was diagnosed with the degenerative disease Parkinson's 10 years ago and Gane battled prostate cancer. "It was a real challenge to my career and to my life," Johnson said of the news that she had Parkinson's. "Our daughter was just eight years old at that time. I decided I wasn't going to curl up into a ball and curl into a dark hole … I wrote as many songs as I could because I wanted to pack it all into that year." As it turned out, the disease has progressed slowly and she's been able to return to making music. But the few live gigs they've planned to promote the album are a bit of test — as she isn't sure how well she'll be received. "I was really nervous about playing live because as I get nervous the symptoms increase," she said. "If I'm up on stage and my face is looking frozen — all these things that come with Parkinson's disease. But I wanted to say this is who I am now." It took two years for Johnson to tell her family about the disease and it's taken even more courage to stand on a stage and speak of it publicly. Album cover for Delicate (Killbeat Music) As for Gane, he calls cancer a strange "vortex" that sucked him in a year ago. After surgery, he said his prognosis is good. The experience has not been all bad on a creative level, he told Q. "It added resonance. We added the title Delicate well into this album and we had to do a bit of convincing. There were a lot of emotionally charged things around this album," he said. They've selected 12 new songs for Delicate, but retain the New Wave sound that made the Muffins so popular in the early 1980s. Their biggest hit, Echo Beach, was only the third song Gane ever wrote. "I don't know if it's New Wave or if it's just the Muffins sound and we were born of that era," Gane said. "Like all songwriters and singers, we carry our sensibilities with us and we absorb different influences but we can't shake off our own personalities." Gane said the two dates they have planned at Toronto's Music Gallery (Feb. 5 and 6) are a test before more performances are planned.